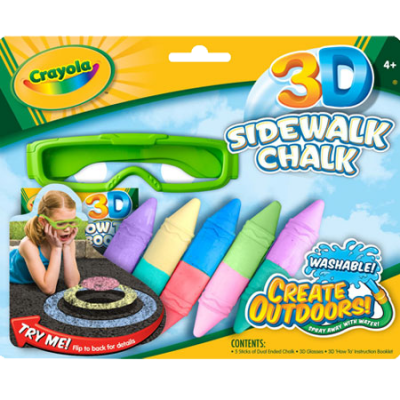 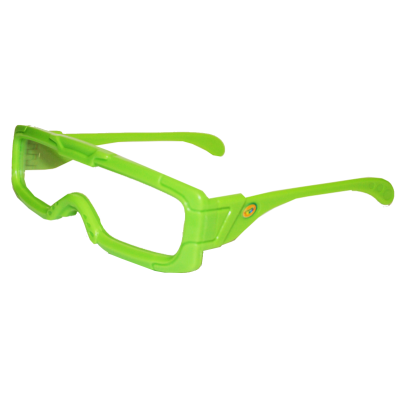 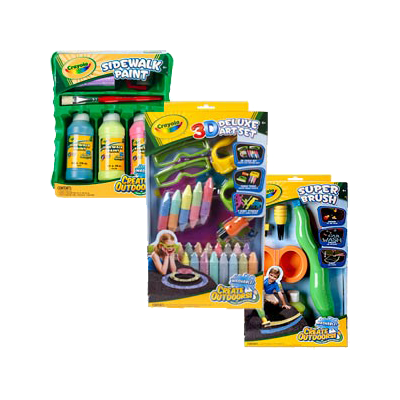 Crayola - American Paper Optics has produced millions of ChromaDepth® glasses for their specialized 3D line of products. 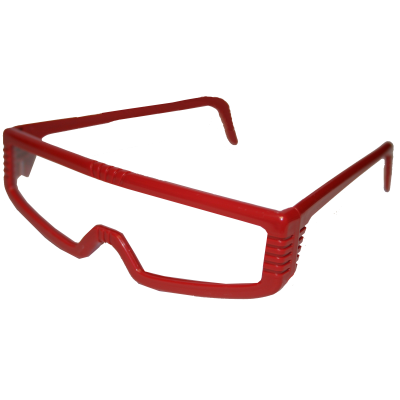 American Paper Optics worked with Crayola in selling the ChromaDepth® film and they manufactured their own frame for the 3D glasses. 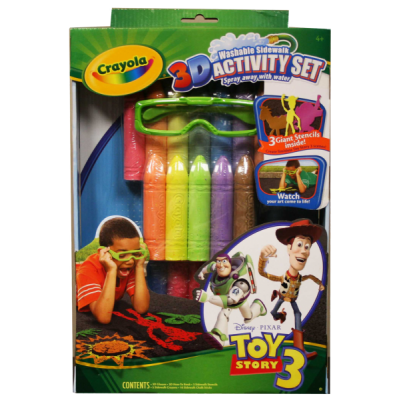 Crayola - American Paper Optics has produced millions of ChromaDepth® glasses for their specialized 3D line of products. 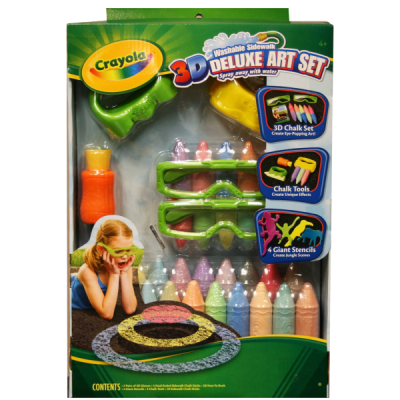 American Paper Optics worked with Crayola in selling the ChromaDepth® film and they manufactured their own frame for the 3D glasses. 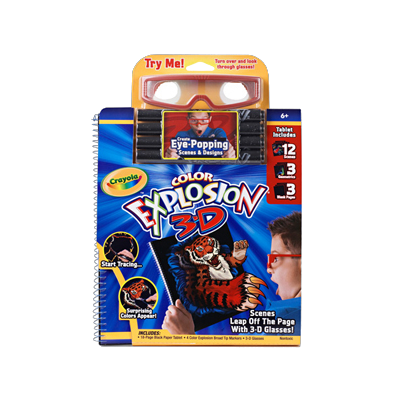 This particular red ChromaDepth glass was used for Crayola's Color Explosion 3D.